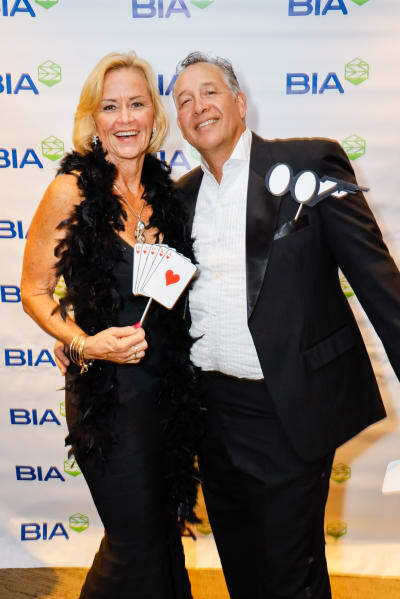 Aloha & Welcome to BIA-Hawaii's Website! Our website is intended to be user friendly for both our members and consumers who visit us. This site is a resource to find for licensed contractors, builders, developers, and all other BIA-Hawaii members. Both members and non-members will find useful membership information, continuing education and designation opportunities, as well as networking and workforce development programming details. Of course, everyone is familiar with BIA-Hawaii's two Big Home Building & Remodeling Shows, so you'll find resources about those events too. We invite you to explore and look forward to adding more for you to access and enjoy very soon. Our 2019 goal will start with revisiting and updating our strategic plan for the next three years. It’s an exciting collaborative effort which requires us to evaluate our goals, set forth plans, and implement the processes needed to achieve and even surpass those goals. With a smart and talented board already in place, I am confident that we will set the bar high. An integral part of BIA-Hawaii's advocacy arm is BUILD-PAC HAWAII, its political action committee. We will be looking toward membership to “do your part” to support the PAC through involvement at the committee level or monetary investment so that we can support those legislators that are working in the best interest of our industry. The government relations committee will continue to build relationships with government leaders that help members and the industry. This work help us understand the legislators and helps the legislators understand our concerns in turn. We suffer from a severe housing shortage and our population is outgrowing the pace of new home construction and an alarming rate. This shortage of homes is driving a wedge between low-income and affordable work force housing. Newly formed Partners in Housing is an alliance of housing advocates that BIA-Hawaii has partnered with to achieve a common goal: provide affordably-priced home options for Hawaii residents. This means finding solutions for housing the homeless, lower income families, work force housing and addressing the rising costs of construction for homes at all price points. There is so much to do in 2019. 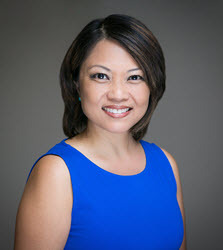 We are tasked with growing our education and training programs to mentoring and the leaders of the future who are part of BIA-Hawaii’s Leading Young Professionals Group. Its going to be a wild ride and I hope you’re ready. . .because, I am! Together We Ensure Competitiveness and Growth of the Construction Industry in Hawaii. 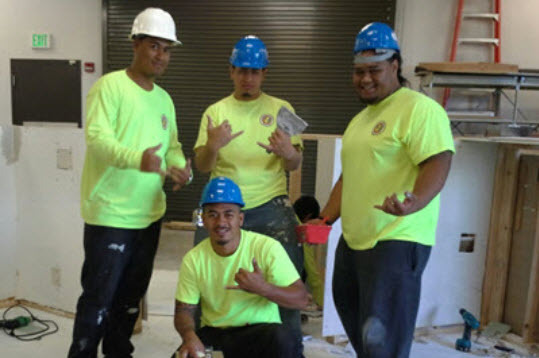 BIA-Hawaii Members Build the communities that we call HOME. 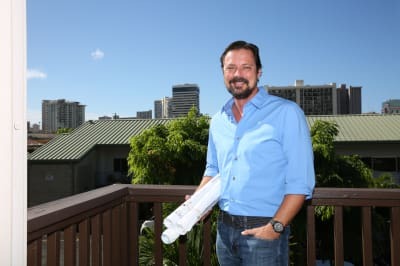 The Hawaii Building Industry Foundation has partnered with the Takitani Foundation to create a scholarship fund for students. 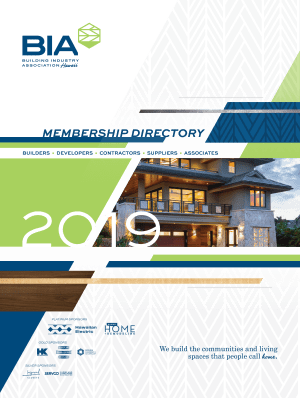 The Building Industry Association of Hawaii's members build the living spaces and community that we call home. We also build meaningful and impactful relationships with one another. Make a connection today and register for an event. Learn what all the fuss is about.